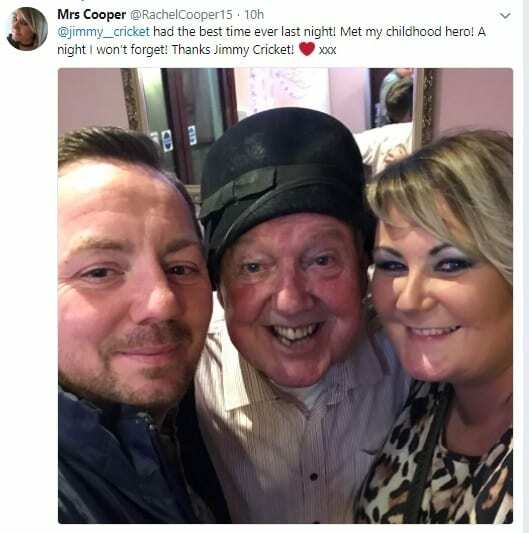 Jimmy Cricket has been continuing with his spring-time shows at a popular Blackpool hotel. 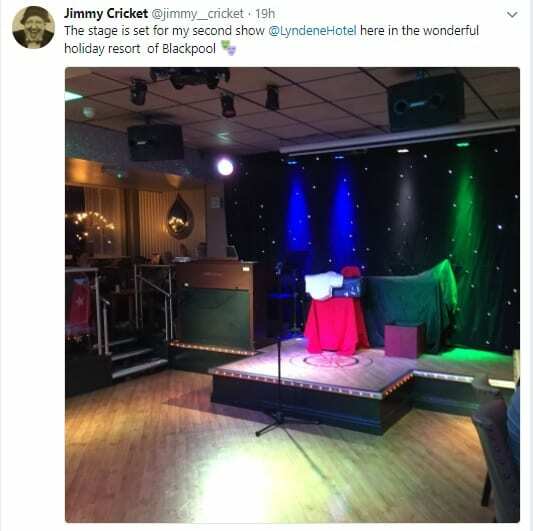 Much-loved Northern Irish comedian Jimmy, 72, has been performing regularly over the past few years at the Lyndene Hotel on the Promenade. And his fans are clearly still enjoying his performances there. 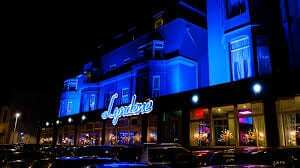 Jimmy’s remaining dates at the Lyndene Hotel for 2018 are: 25 April, 2, 9, 16, 26 and 30 May.